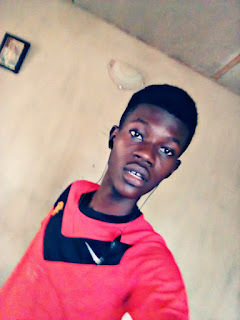 Rammyblog was created by one of Nigeria's Brightest blogger who goes by the name ONASANYA BABATUNDE, The purpose in which i created this blog is to make life more easier for young Nigerians. Nigeria being a developing country needs technology and cheap access to the internet to grow even bigger and Rammyblog was created to help contribute towards that direction. My sole purpose is to take Nigeria to the world by bringing people from different countries and races together and bring them technology updates, help solve their tech issues and most importantly, am a CRITIC.